Questions about Kichler Lighting 78146? 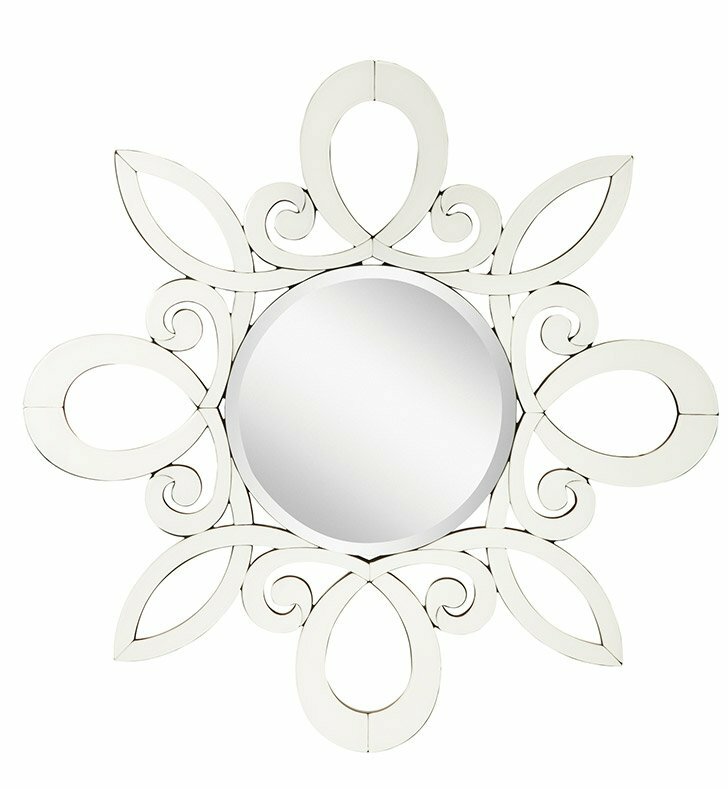 This charming January mirror features a classic design and a clean, White finish that is sure to brighten any setting in your home. Dimensions: H 47 1/4" x W 47 1/4"